FFU images allow you to apply an dism.exe /apply-image /imagefile:e of a physical drive, including Windows, recovery, and system partition information all at once directly to a different drive. Unlike the file-based WIM format, FFU is a sector-based file container that stores one or more partitions. Sector-based imaging means that FFUs take less time to deploy, but have larger files sizes than WIMs. FFU: comparing image file formats for information about the differences between image formats. 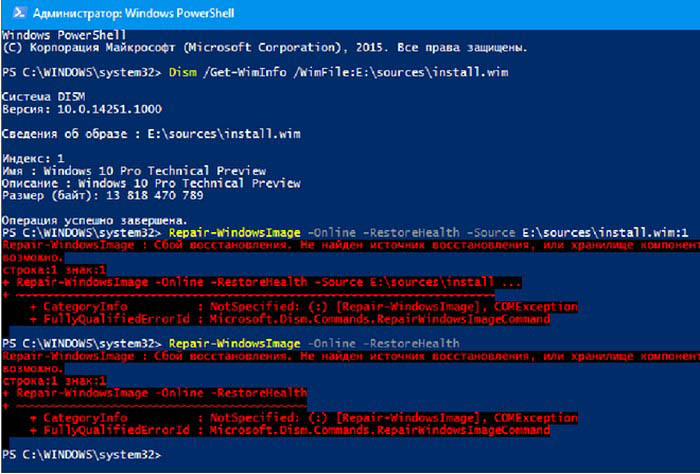 What you need to work with FFUs in Windows To capture, deploy, and mount FFU images with DISM, you’ll need to work in a Windows 10, version 1709 or later, or WinPE for Windows 10, version 1709 or later environment. A Windows PC that has been generalized with Sysprep. We’ll refer to this as the reference PC. For a walkthrough on how to create an image that’s ready for deployment, see the OEM deployment of Windows 10 lab. A PC to deploy the FFU image to. We’ll refer to this as the destination PC. The hard drive on this PC will be overwritten, so make sure you’re using a PC that doesn’t have any information you want to keep. Bootable WinPE media for Windows 10, version 1803 or later. See WinPE: Create USB bootable drive for instructions on how to create WinPE Media. 16 GB is enough space to store an FFU of a basic Windows image. You can use the same USB drive for WinPE and storage if you follow the instructions for creating a multipartiton USB drive. Network storage where you can keep your FFU image. For optimal performance, use a 1 Gb or faster network. Identify the drive to which you’ll be capturing the image from. The output will list your drives. This is the value that you’ll use when capturing your image.